With the release of X-Men: Days of Future Past this week on Blu-ray and DVD we wanted to give you an exclusive sneak peek at one of the deleted scenes you can find among the extras on the disc. X-Men: Days of Future Past features a massive collaboration of legendary actors and the return of director Bryan Singer, the most anticipated X-Men adaptation comes to life in amazing fashion that you’ll have to see to believe. 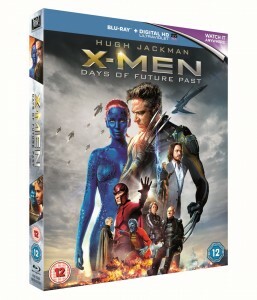 A heroic all-star cast including Hugh Jackman, Michael Fassbender, James McAvoy and Jennifer Lawrence forms the ultimate X-Men ensemble as the unstoppable characters from the original X-Men trilogy must join forces with their younger selves in an epic battle to change the past and save the future. 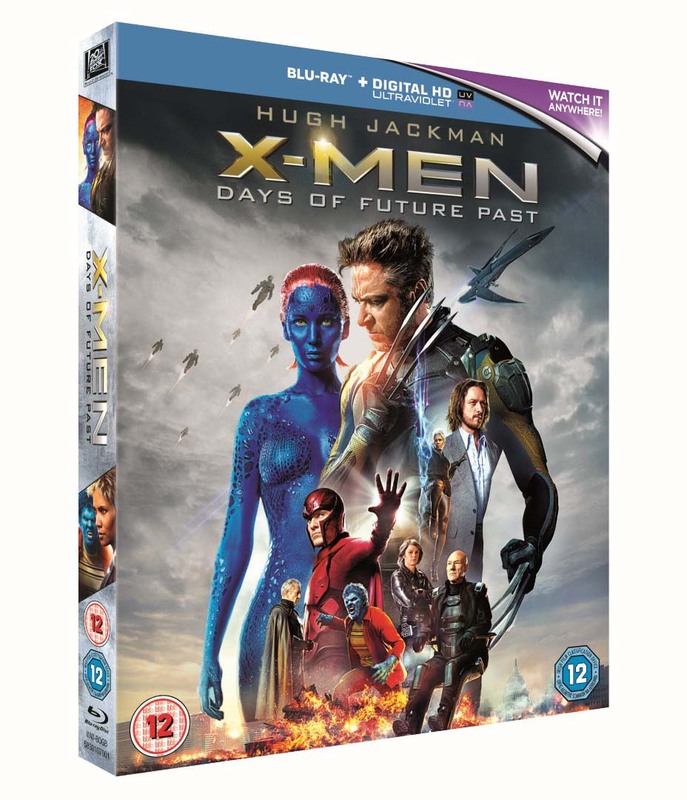 X-Men: Days Of Future Past is out now on Digital HD, Blu-ray 3D, Blu-ray and DVD from Twentieth Century Fox Home Entertainment.